The Supreme Court on Tuesday sought a complete list of cases against former RJD MP Mohd. Shahabuddin while considering a plea to transfer him to Tihar Jail. A Bench led by Justice Dipak Misra sought the list from the Bihar government after the latter said it was not averse to his transfer to Tihar. 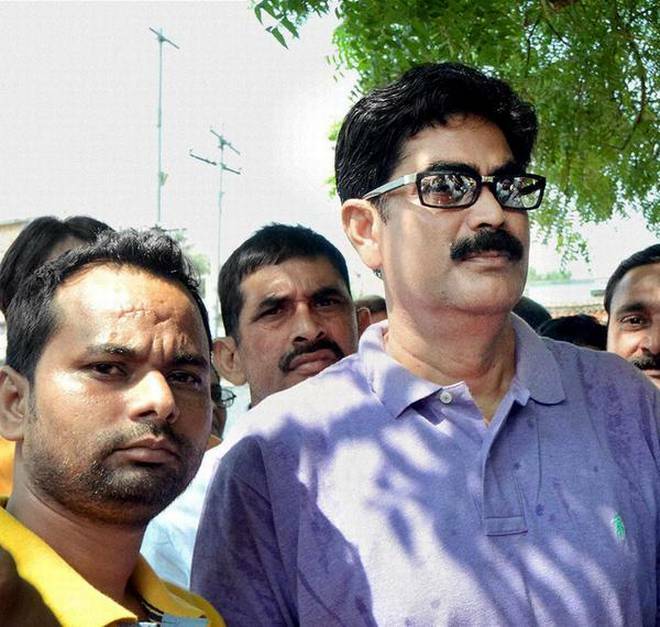 The State government said Shahabuddin was facing trial in 45 cases, including one in Jharkhand. Senior advocate Dushyant Dave, appearing for Siwan-based Chandrakeshwar Prasad, whose three sons were killed in two separate incidents, said that all the crimes had taken place when Shahabuddin was in Siwan jail. On Monday, the Supreme Court called the murder trial against the gangster-turned-politician as a case which would test whether fair justice would prevail equally over all. “This is a case which will test criminal jurisprudence on the concept of fair trial and witness protection,” the Bench of Justice Misra and Justice Amitava Roy said. had observed. The court was hearing a plea by a murder victim’s family to transfer Shahabuddin from a jail in Bihar to Delhi’s Tihar Jail so that his influence would not corrode the process of fair trial. Senior advocate Shekhar Naphade, Shahabuddin’s lawyer, said the petition was a politically motivated one. 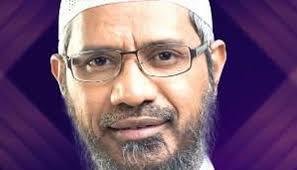 In September, the Supreme Court had quashed a Patna High Court decision to grant Shahabuddin bail. The apex court pulled up the State for its 17-month delay in conducting the trial and the almost zero interest it showed to prevent Shahabuddin’s bail. Shahabuddin was granted bail by the Patna High Court on September 7 in the Rajiv Roshan murder case and was released from Bhagalpur jail on September 10. He has already remained in jail for 11 years in connection with several cases. The hearing will resume on November 30.